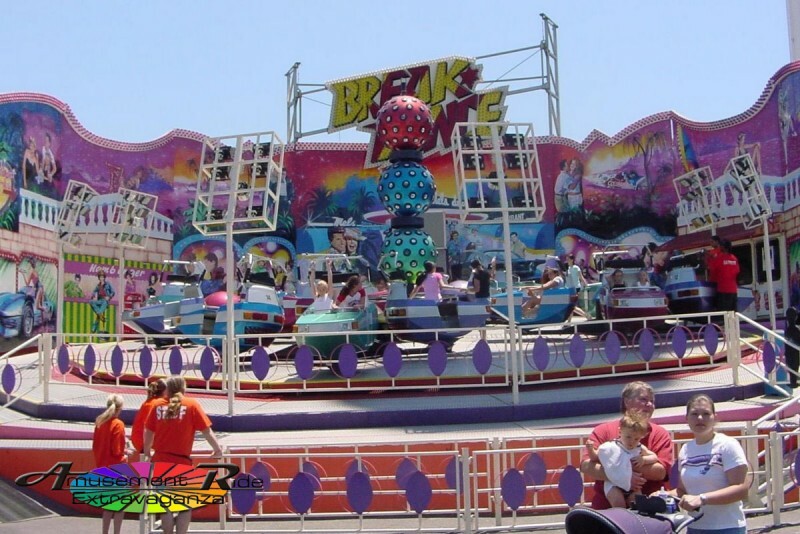 I Think The Breakdance should come to the 2010 Indiana State Fair next year. where are you my beloved break dancer??? You live on in my dreams. where is this breakdance going?? This Break Dance is now in the UK owned by showman Michael Houghton. It’s due to go under refurbishment and should debut next year.